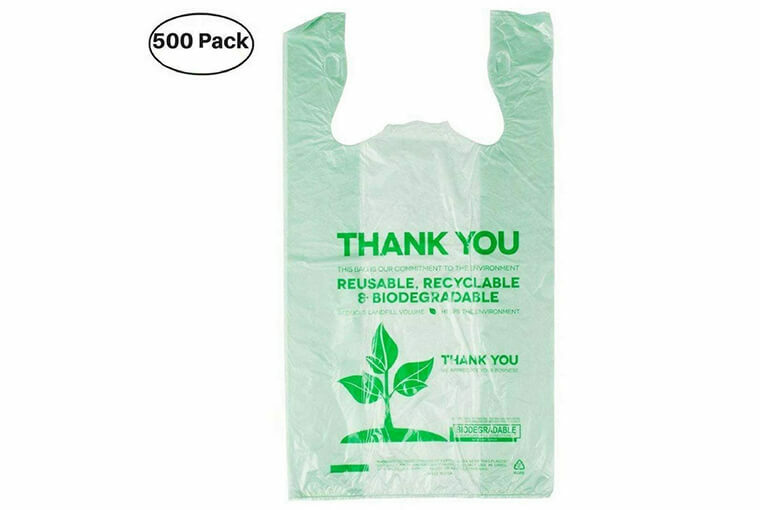 Biodegradable Shopping Bags having thickness 20% lower than conventional bags would have the similar type of load bearing strength and other properties. They can programmed in such a way to biodegrade only after use. It has a very good pucnture resistance and would be leak free. Kitchen Waste / Food Waste can be turned into compost along with this bag. Our biodegradable shrink films meets ASTM D6400 and EN13432 Requirements.